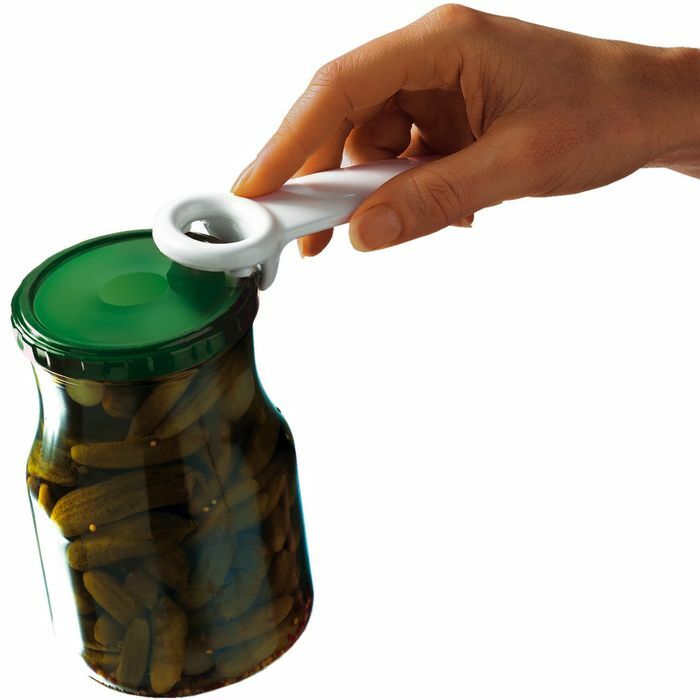 The OXO GOOD GRIPS Spreader is the perfect companion for your favorite toppings. 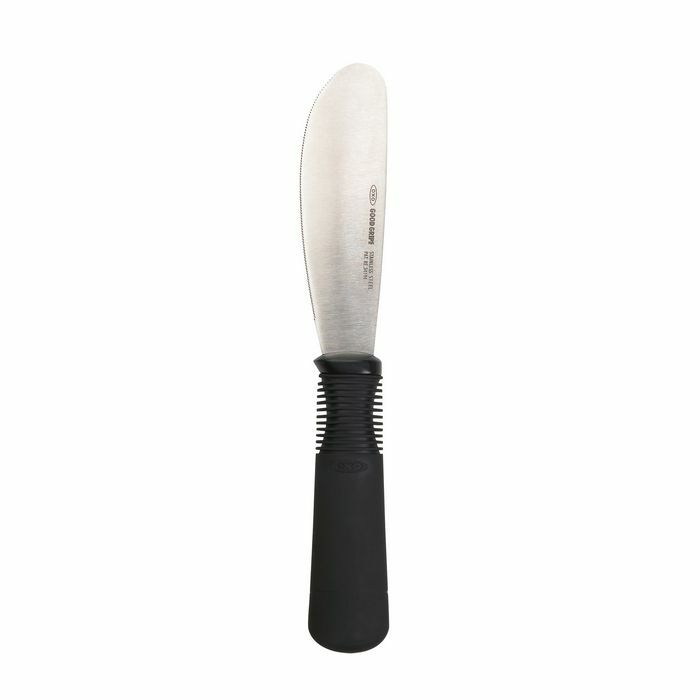 The wide, curved blade provides a large spreading surface for cream cheese, butter, jams and jellies. The hand-finished stainless steel blade is sturdy and durable. 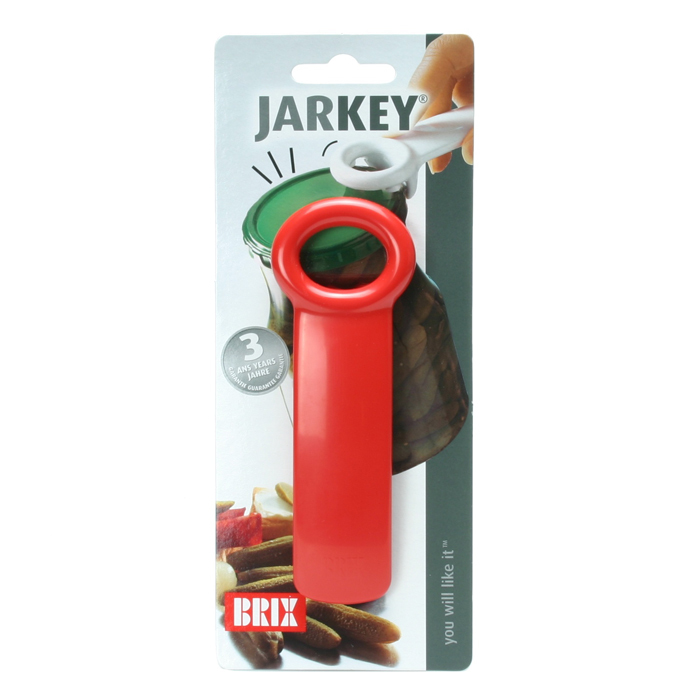 The soft, non-slip handle keeps your hand comfortable and absorbs pressure.